Emerging, changing modes of attack using weapons of mass destruction (WMD) within DHS and DoD threat scenarios require new approaches to examining detection, mitigation, and response options. To educate and train decision makers in the modes of attack and response options specific to their unique requirements it was proposed the use of game-based training simulations. This would place multiple participants in the center of the simulation and allow their decisions to influence scenario evolution in a responsive environment. This research is aimed at constructing immersive, interactive, gaming environments that allow trainees to interact within the context of a virtual scenario populated by non-player characters and embedded with specific learning objectives. This project is currently in year two of a three-year, internally funded, Sandia commitment. In this session, the project lead will provide a post-mortem of the project's year one. After providing a demonstration of the game GROUND TRUTH, the speaker will give the audience an in-depth look of the three things that went right and wrong. What went right: 1) Systems approach to game design; 2) Engage Subject Matter Experts early and often; 3) University Collaboration. What went wrong: 1) Contracts; 2) Staffing "churn"; 3) Late engagement of other partners. This talk will end with highlights for current research objectives to include: emotionally driven non-player-characters and adaptive training scenarios. 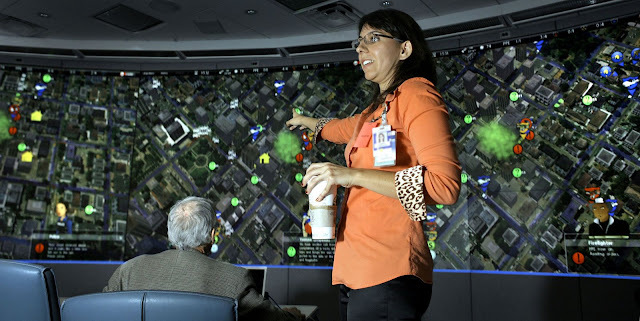 Software engineer Donna Djordjevich, with the University of Southern California’s GamePipe Laboratory, is the principal investigator of a Sandia-funded project titled “Game Technology-Enhanced Simulation for Homeland Security.” Its mission is to create an interactive gaming platform specifically designed to prepare decision makers and first responders for weapons of mass destruction/weapons of mass effect (WMD/WME) attacks in metropolitan areas. The first version of this platform, more commonly known as “Ground Truth,” provides a virtual environment where users can play through such a scenario to see the effects of their decisions under the constraints of time and resources. The project was funded and started in FY07, with development beginning last October. Ground Truth is part of the “real-time strategy” genre of Serious Games. 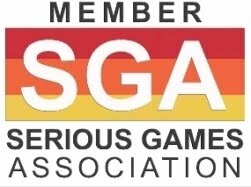 The GamePipe Laboratory, part of the USC Viterbi School of Engineering’s computer science department, has emerged as a major training ground, with nearly 100 students now pursuing BS and MS degrees in games specialization, including a large number focusing on Serious Games. In its current form, says Djordjevich, Ground Truth is designed for high-level incident commanders who need to understand how to best allocate their resources given the unusual circumstances defined by WMD/WME threat scenarios. 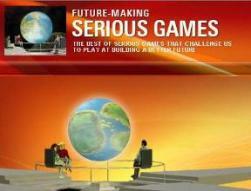 The game also educates its users on the dangers faced by on-scene emergency responders. 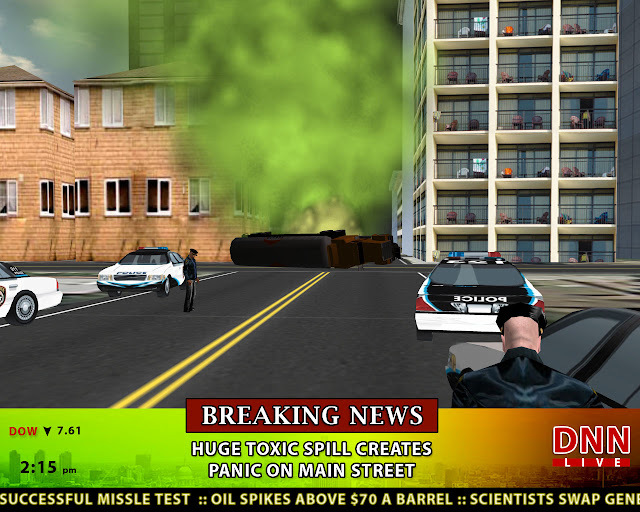 Those playing the game, for instance, quickly learn that only certain responders are able to wear personal protective gear, so “you don’t want to be sending your police officers into an area where they might face a cloud of toxic gas.” Future scenarios, Djordjevich hopes, will aim to engage personnel who actually respond to scenes, treat victims, as well as involving decision-makers at higher levels and jurisdictions. Djordjevich also plans to incorporate feedback from authentic emergency response personnel into Ground Truth.